Level gauge for Environmental Protection with Tubular Protection. Level Gauges for Bulk Oil & Fuel Storage Tanks, Cooling Tower , Boiler Feedwater. Level Gauge For up to 500 psig,oil or fuel,cooling tower water boiler feedwater tanks. 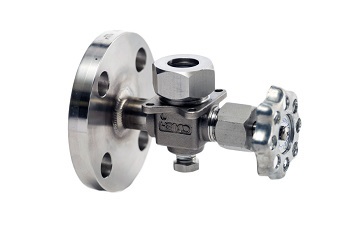 Level Gauges close mount for offshore or corrosive atmospheres, surge tanks. 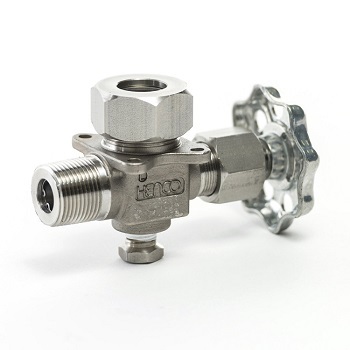 Available in NPT & Flanged Connections. 150 lb & 300 Lb Flanged Connections.